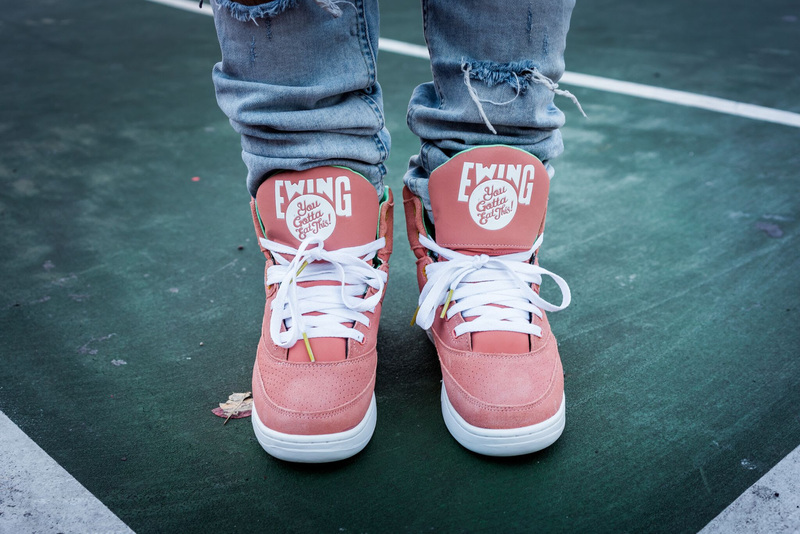 Bun B and Premium Pete, creators of the food community YouGottaEatThis.com, have collaborated with Ewing Athletics to create a shoe inspired by their love for sushi. 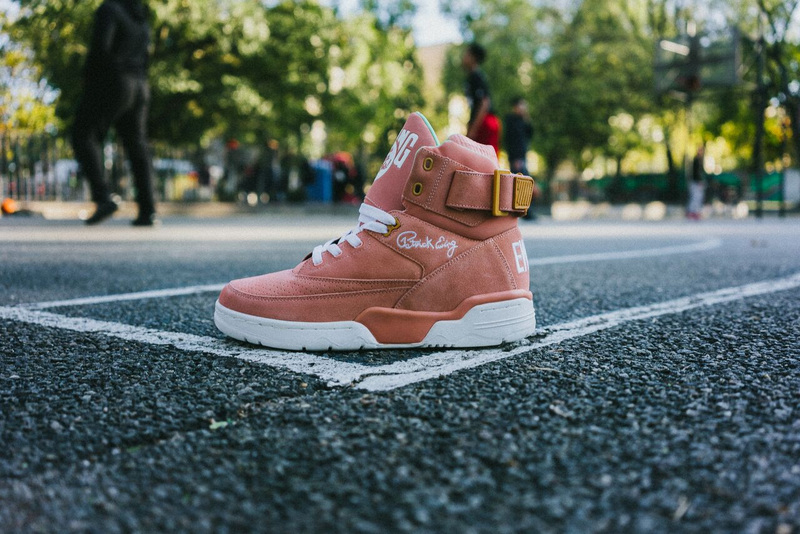 There will be a limited release this Sunday 12/2 at the Htown Sneaker Summit in Houston, TX. 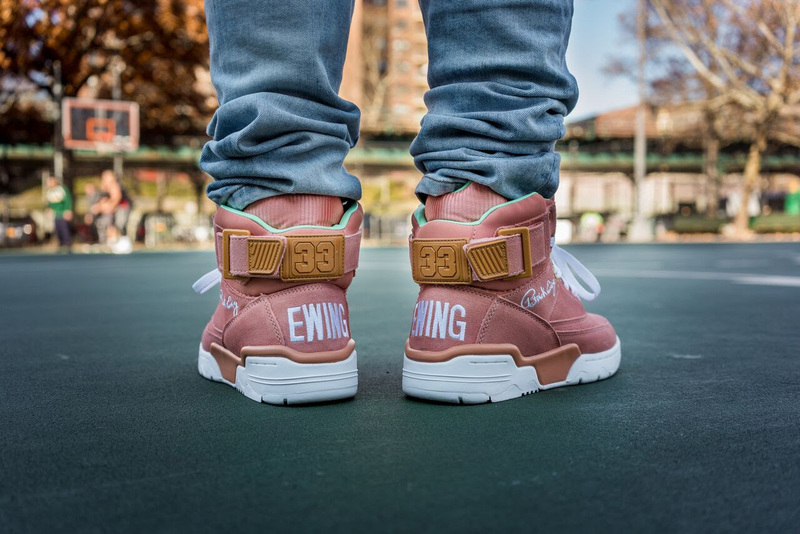 An online release at ewingathletics.com and select stores will be available at the top of the year.